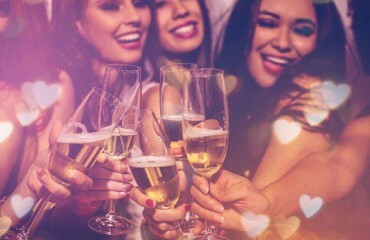 An afterwork party is the perfect opportunity to clear your head at the end of another busy work day, without having to pull an all-nighter. Let’s meet on Thursday, January 28, starting from 18.00, for the very first real ‘Afterwork’ event in the center of Brussels. What to expect? A cosy atmosphere in a unique setting, where the cold can’t get to you and fun reigns supreme! Sure, the work week hasn’t quite finished yet on Thursday… But that doesn’t mean you don’t deserve to relax and have some fun! Time to recover from the hard work you’ve been doing, relax to the max and catch up with your colleagues. The ingredients of a successful Afterwork party? Music, drinks and good company! And of course, we’ll also make sure our gaming tables are all set and ready for you. 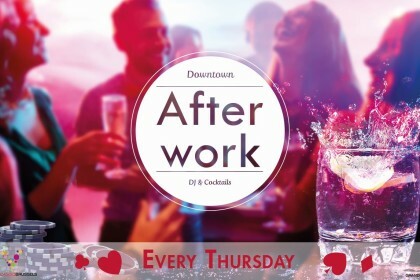 By the way, we have special tables with lower bets during Afterwork, so you risk less and have all the more fun. Top entertainment guaranteed! Do the words Mojito, Bloody Mary, Caipirinha and Blue Lagoon make your mouth water? Then you must swing by between 18h00 and 19h00 for Happy Cocktail Hour! Because let’s be honest: ordering a cocktail and getting one free, what could be a better way to start your evening? 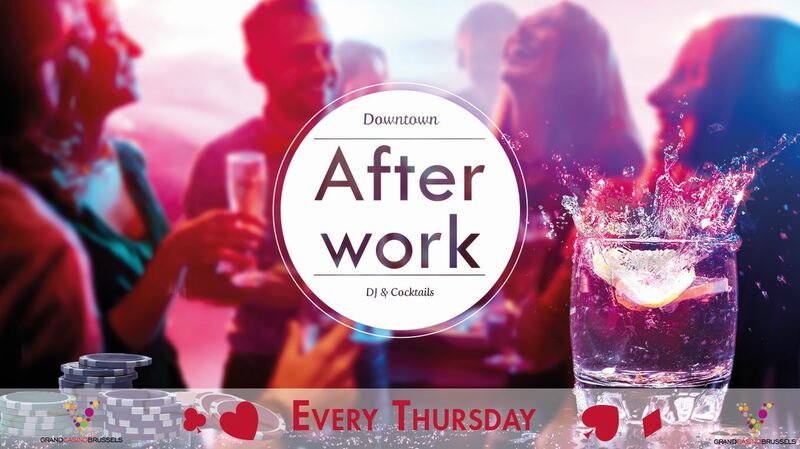 Would you like to join us for the first edition of our Afterwork event? Then mark down Thursday, January 28 on your calendar. To kick off our first Afterwork just right, we’ll treat you to a complimentary glass of bubbly or Carlsberg , accompanied by some deliciously crispy finger food, between 18.00 and 19.00. 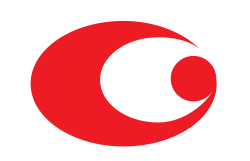 Practical tip: Viage is located within walking distance of Brussels central station and near the ‘De Brouckère’metro stop. Afterwork at Viage has everything you need to have a fun and relaxing evening. Would you like to have a bite to eat after having sipped some of your favourite cocktails? Then you can indulge your taste buds at Saffron, our restaurant, the perfect place to grab a quick snack or enjoy an elaborate meal. 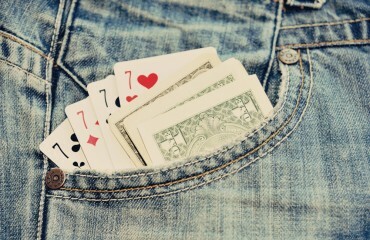 After that, it’s time to join us at the gaming tables and try your luck at a game of roulette, blackjack or poker! Why is 7 also your lucky number!